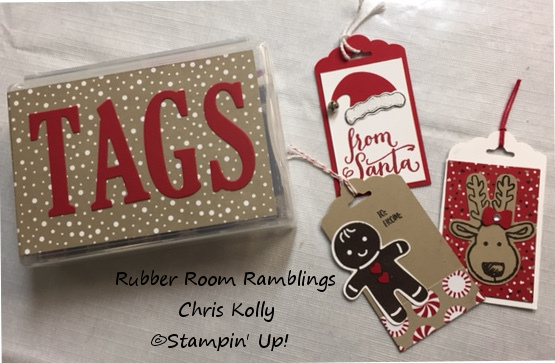 One of the best parts of Christmas morning (other than family, of course) is opening stockings, and Stampin' up! 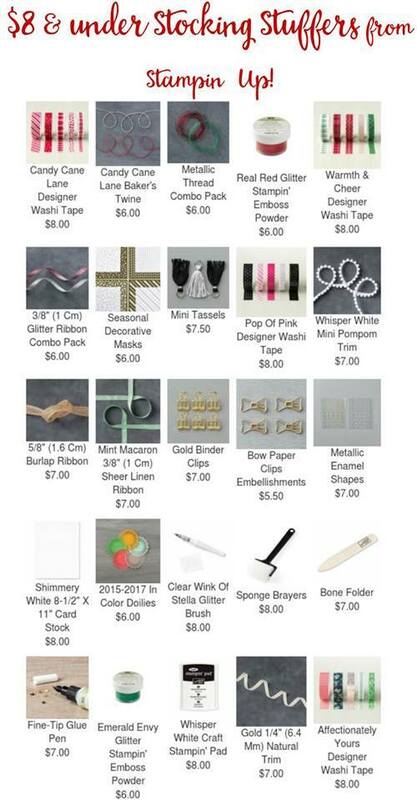 has stocking stuffers for every budget! Check them out. 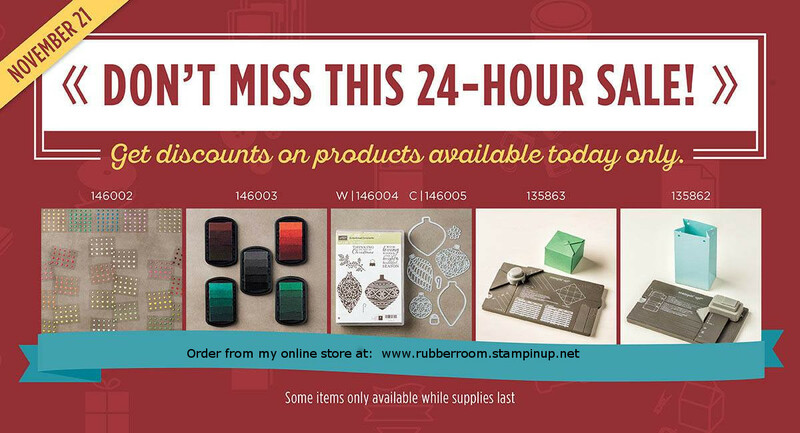 Online Extravaganza is still going on, and some items are up to 40% off and don't forget about the Clearance Rack items and, of course, you can still order from the Holiday Catalog and the Stampin' Up! Annual Catalog. 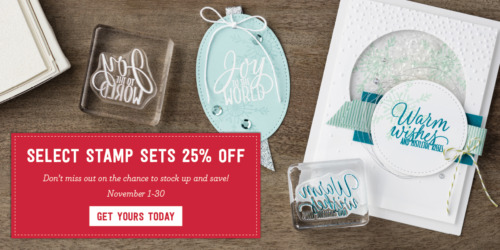 So many great opportunities to purchase awesome gifts and get great savings too! 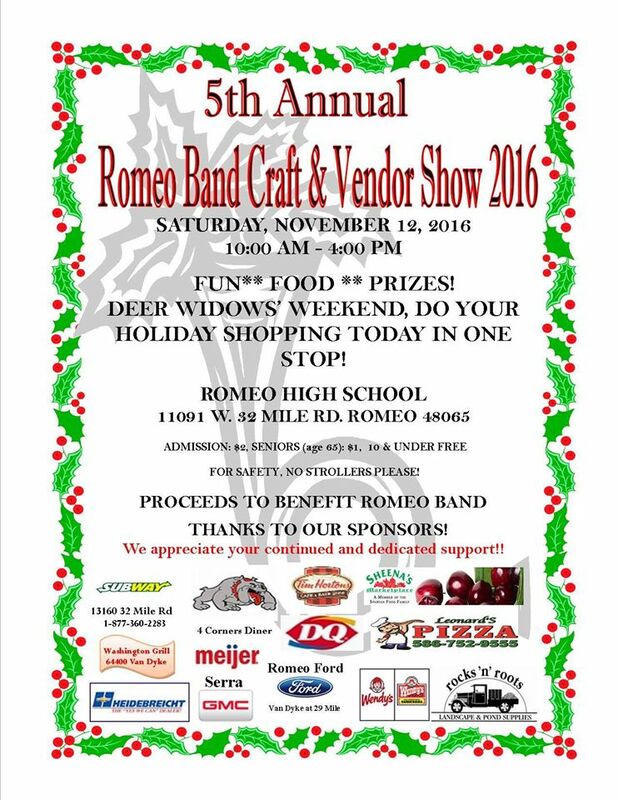 If you are looking for the perfect gift this holiday season, look no farther!! 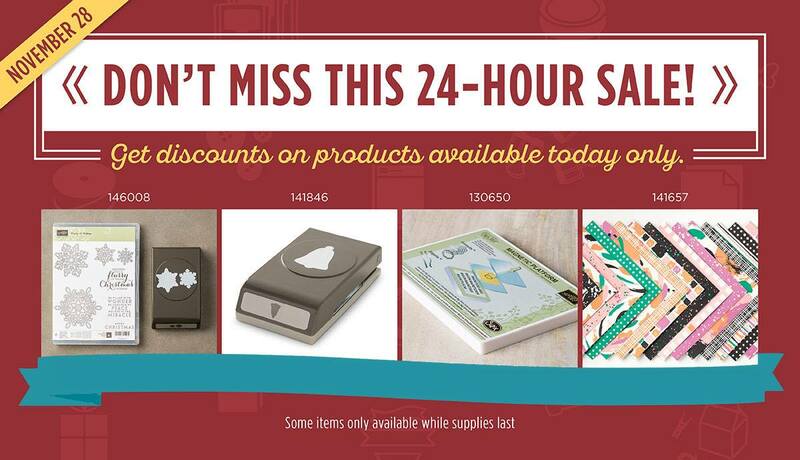 Don't miss the 24-hour only sale! will receive 5 homemade cards from me! Call or text me at 248-909-8016 if you need help placing your order. 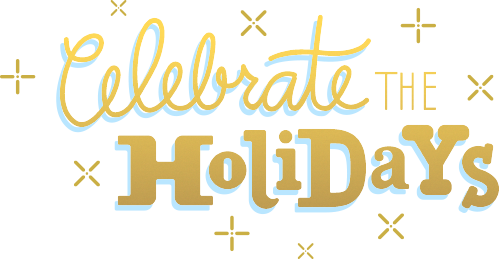 HAPPY SHOPPING AND EVEN HAPPIER SAVINGS! 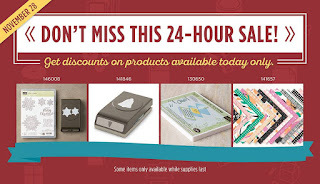 Online Extravaganza starts on Monday with these items on sale for 24 hours only!! These items are on sale Black Friday for 24 hours only!! You can call or text me at 248-909-8016 and I will happily help you place your order. 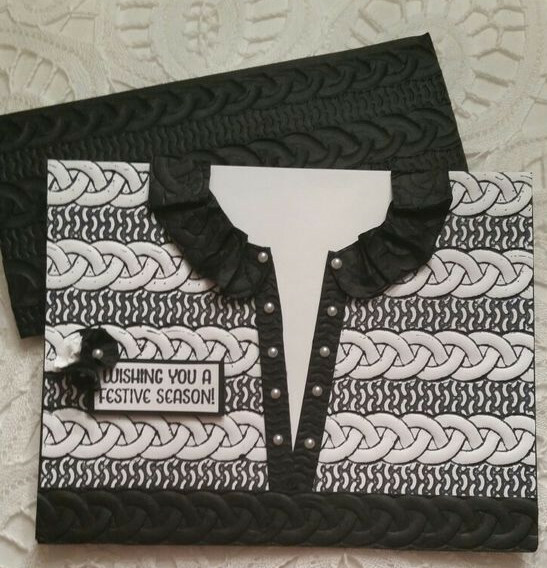 This is the card Beth Kozik shared at our diva swap this month. I so wish you could see IRL! 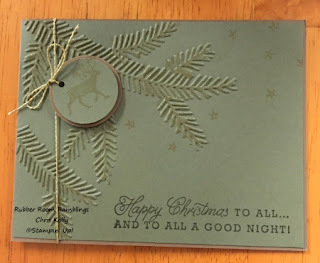 She shared this very cool technique where she brushed Gold Wink of Stella on her stamp and then stamped it. It turned out so beautiful. The stars and the moose are stamped with Wink of Stella, and they are very shiny and pretty. Thank you for sharing your creativity with us, Beth! 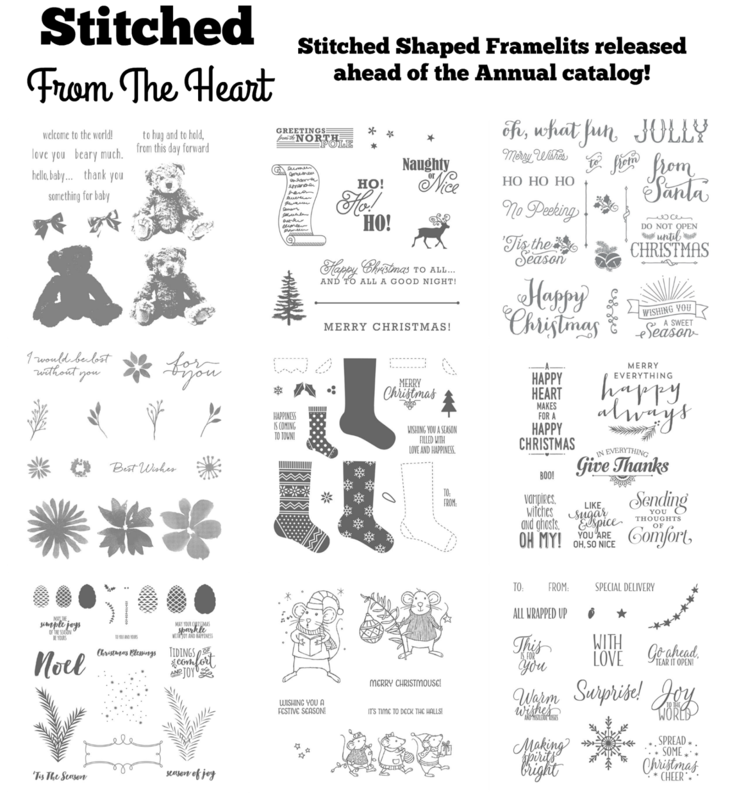 I am thinking this would be great for snowflakes and big star stamps..... now all I need is to make some time to play. We had a great meeting last night filled with very talented Stampin' Up! Demonstrators. We get together once a month to chat about business, share a shoe box swap, and relax and enjoy the great company. This was my shoe box swap for this month. I was lucky enough to get to go to OnStage, so I decided I would share some of the products in the new catalog (which customers can order from January 1, 2018). 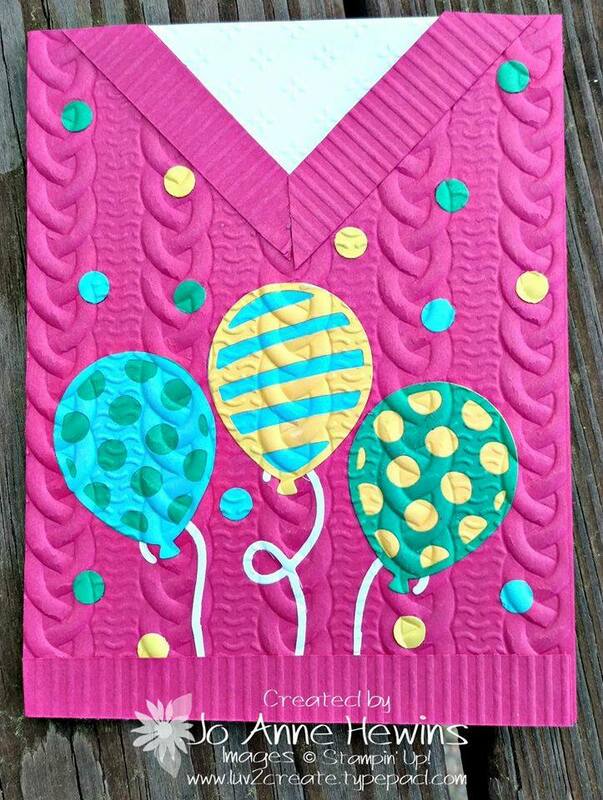 This card uses a new stamp set called Beautiful You, the yummy new water color pencils AND the stitched framelits. Here is a close up view so you can see how beautiful the pencils are and check out the stitched framelits. This is a catalog that has me wanting everything. Luckily for me, as a demonstrator, I can pre order in December. That means, that I will be getting lots and lots of Christmas gifts from this catalog. This is the time of year when I LOVE the pre order perk of being a demonstrator. 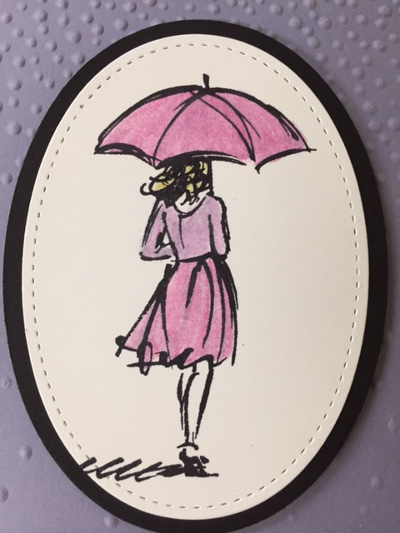 If you want to join the fun of Diva Night and the Pre Order excitement and OnStage events and all the other perks of being a Stampin' Up! 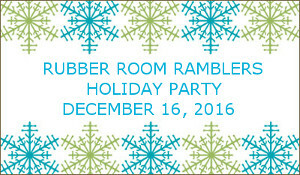 Demonstrator and Rubber Room Rambler, just let me know, and I can help answer all your questions. OR, if you are ready to "pull the trigger" and jump in, go to my website HERE and join my team! Only $99 gets you $125 worth of product (which you get to pick) and it ships for FREE. 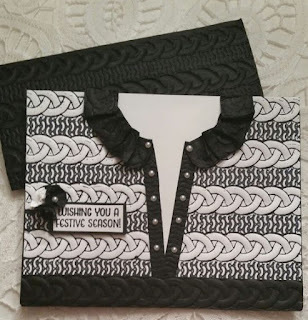 CABLE KNIT DYNAMIC TEXTURED IMPRESSIONS EMBOSSING FOLDER! 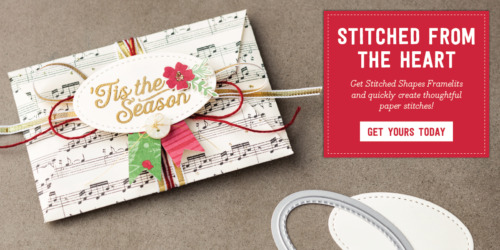 Embossing folders are one of the quickest, easiest ways to add texture to any creation. Stampin' Up! 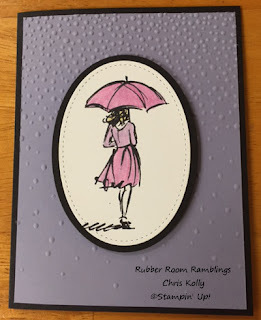 has an extremely cool embossing folder that is like two embossing folders in one. 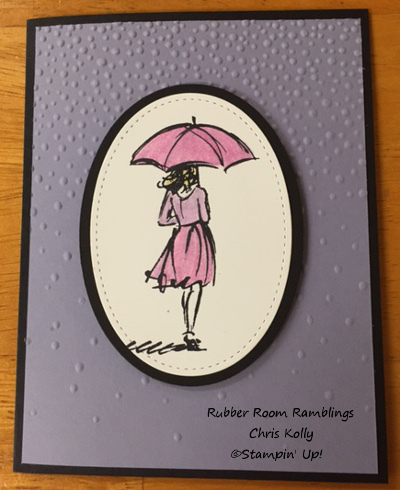 Today in The Rubber Room we will be making three cards using this awesome Cable Knit Dynamic Textured Impressions Embossing Folder. 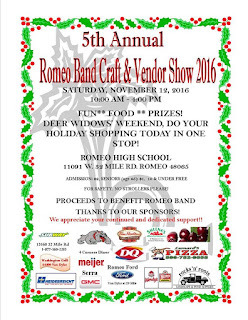 Stop by tomorrow and see what we created! 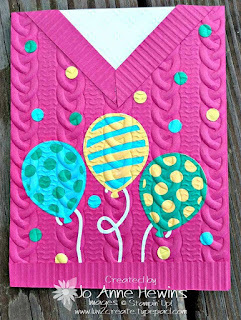 Thanks to Deb Paisie for sharing this beaitfu sweater card idea. 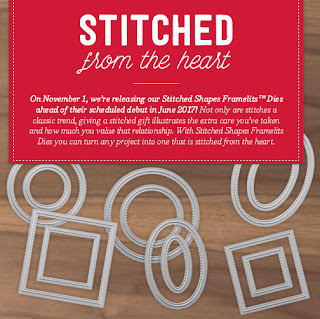 Exciting news to start November with! 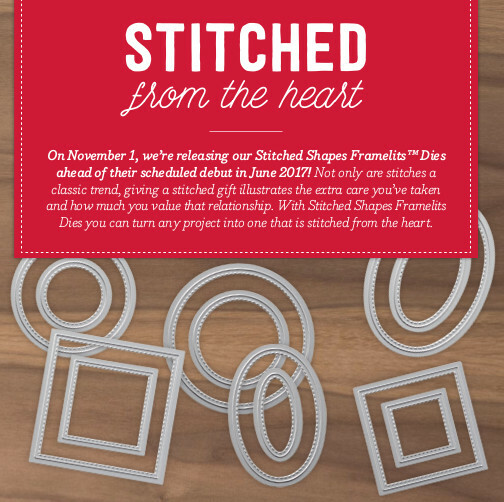 Starting today you can purchase the Stitched Shapes Framelits Dies ahead of their official release in the 2017-2017 Annual Catalog! What a wonderful way to give us a peek at the catalog to come. 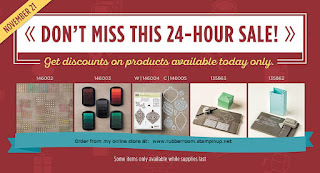 Take a minute to watch these two videos from Stampin' Up! and fall in love! Take a peek at these gorgeous items created with these Frameliets! 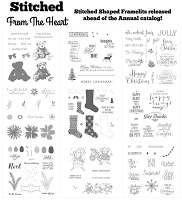 PLUS from November 1 thru November 30, 2016 you can get 25% off these stamp sets that coordinate with these wonderful framelits.